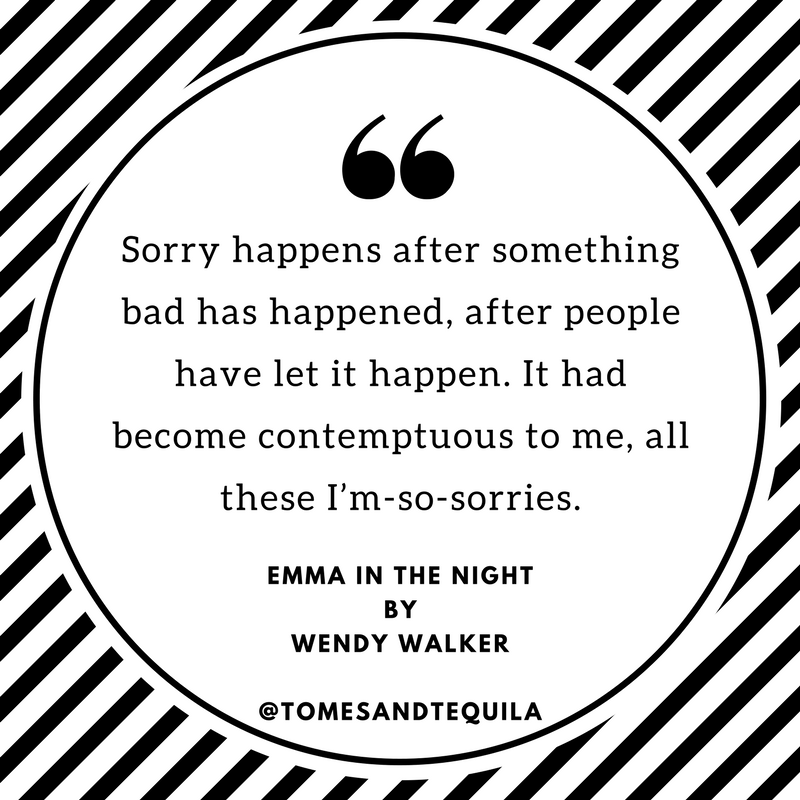 Tomes and Tequila: Emma in the Night Review! Before I get into today's review, I just want to remind everyone that I still have a Giveaway going on through tomorrow night!! 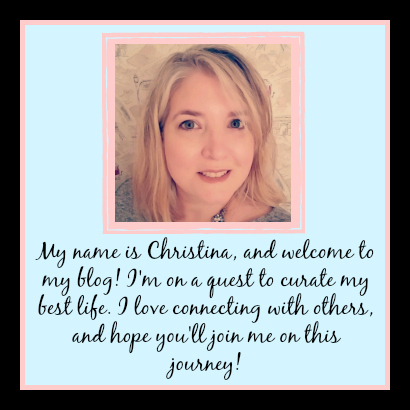 Head over to this blog post for all the details and enter to win a couple goods books, an incredibly cool coffee mug, and a rollerball!! I really covet that mug...so it's going to be hard letting it go, but that's just how much I love all of you. 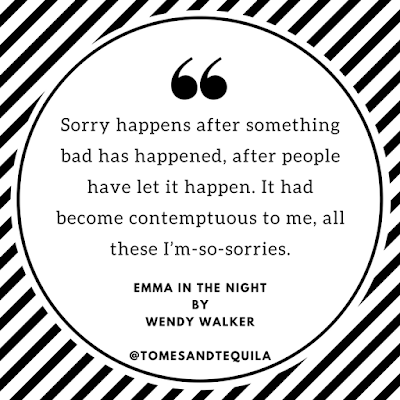 Emma in the Night by Wendy Walker was sent to me by the lovely people at BookSparks as part of their monthly Book Club program. If you pay attention to book buzz online or in the media, chances are you've seen this book already. I was super excited when it came in the mail, and tried my hardest to get it read in time for the author chat with Wendy Walker on Twitter (I do better with deadlines). I failed miserably, and didn't finish until about an hour after the chat (thank God there were no spoilers)...so at the time I was just writing "I have no idea what's going on in this book" for all of the blogosphere to read, but let me tell you...this book was SO WORTH the confusion. 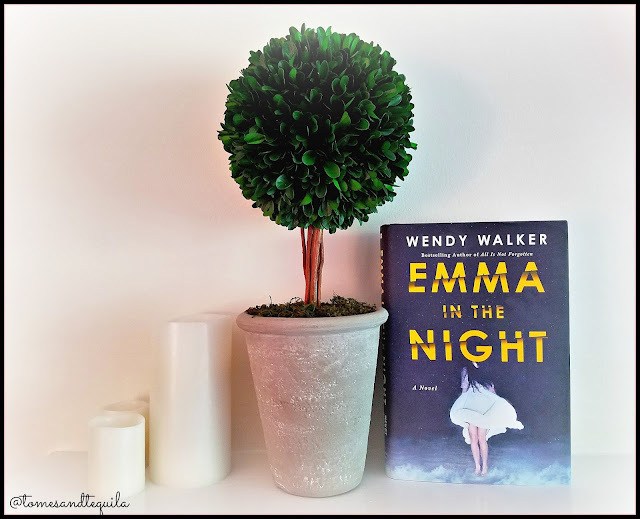 Emma in the Night is a very clever psychological mystery...one where initially you know something is off in the narrative, but you're not quite sure what it is?? You have theories, and you're constantly digging around in your brain trying to find holes or little hints as to what is really going on...but you don't know if it's just your paranoia after having read one too many thrillers...or whether it's really going on?? That is this book in a nutshell. And I really don't want to give anything away because this book held my interest until the very end...and I want to make sure that it does the same for any of you who run out and grab it!! Sisters Cass and Emma disappeared one night, leaving very few clues as to what happened to them. A car on the beach with a purse inside...and nothing else. The girls came from a wealthy family in a fabulous neighborhood, and the three ring media circus had a field day with their beautiful grieving mother. Forensic Psychiatrist Dr. Abby Winter had many theories about the inner workings of their family, and what might have happened to them, but nothing ever came of it. Three years later and Cass shows up on her mother's doorstep with a fantastical story of her captivity on a remote island in Maine. She has escaped and is frantic...they must hurry and save Emma. But is everything as it appears, or is there more to the story than what Cass is saying?? Abby has her theories, but is anyone going to listen?? A very simplistic teaser of a fairly complicated story, and I apologize for that! The story is told from two points of view, that of Cass and Abby. Abby's thoughts on this case are shaped and somewhat tainted by her research and personal history with Narcissistic Personality Disorder, which her mother had. She is certain that Cass and Emma's mother Judy has it, and that there is more going on in this household than what meets the eye. I found the psychology in this book fascinating. Without putting too much of myself out there, let's just say that I am very familiar and friendly with crazy of both the socially acceptable and diagnosable variety. 😁 It made, for me, the entire plot of whether Judy had NPD all the more intriguing. You don't read very many books where a female character has this disorder. This book held my attention from the get go. Initially I was confused...then I was just questioning everything...and finally I was happy that everything wasn't quite what I'd thought, and the reveal was in fact revealing. The mind-fuckery (dang it, sorry) is gloriously twisted. It will be a great read for those who are fans of that book that everyone compares all other twisty thrillers to. I liked it. Go buy it. It was good.